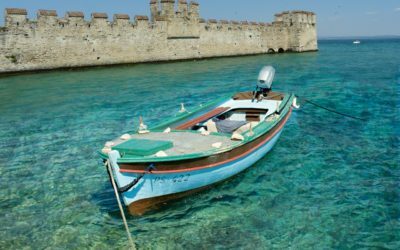 An activity packed tour for those that want to see it all! Three countries. Twelve days. 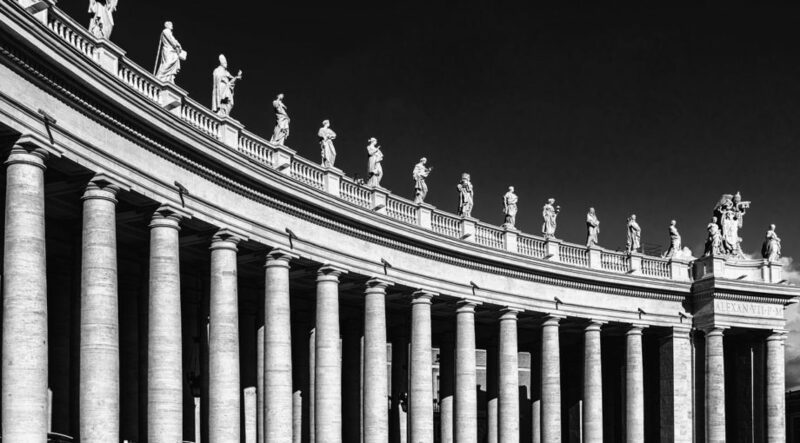 Start this incredible group tour in Rome, exploring the ancient city for all it’s worth before taking a day out to venture south and discover Pompeii and Naples. 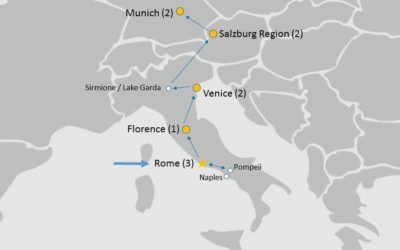 Then, make your way through northern Italy, staying in both Florence and Venice, giving you as much time as possible to soak up the Italian summer sun and good life. 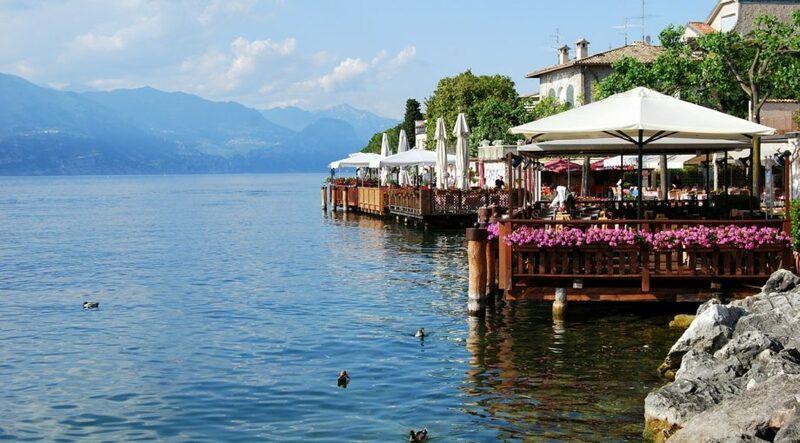 After Italy you’ll head to Austria, enjoying a leisurely drive through one of the world’s most picturesque places, stopping at Italy’s largest lake, Lake Garda on route to the Austrian Alps. Spend time in the Austrian mountains breathing in that fresh alpine air before you head underground and discover the remarkable Salt Mines. 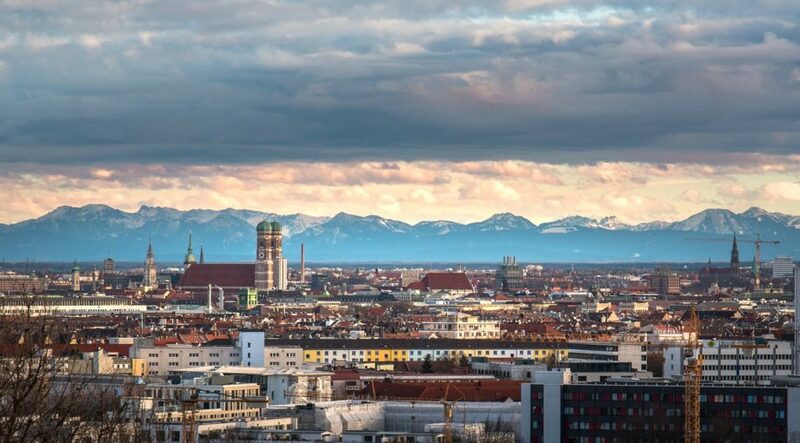 Finally, head into Germany and spend time exploring Munich, the beautiful German city set against the stunning backdrop of the Bavarian Alps. 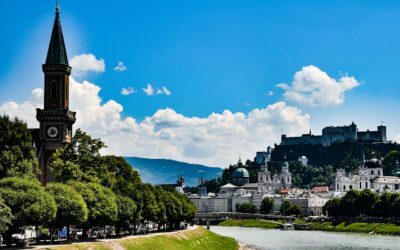 Cities, canals, castles, and the Austrian Alps – this is an activity packed group tour that takes it all in and shouldn’t be missed! 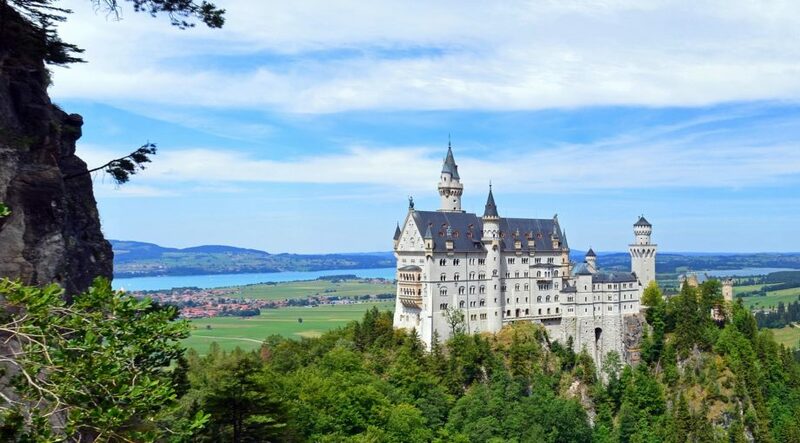 Explore some the best sights in Italy, Austria and Germany on this tour of a lifetime! 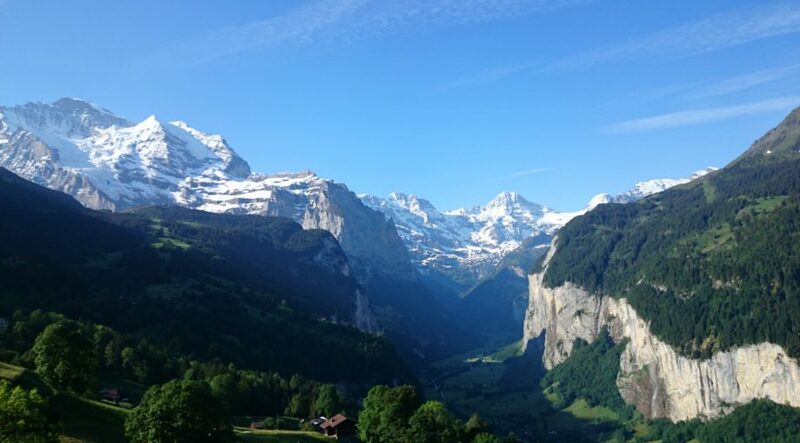 You'll enjoy daily delicious full buffet breakfasts as well as five, 3 course dinners during this tour. Depart on overnight flight to Rome Fiumicino from Nashville, Tennessee. Arrive in Rome and be greeted by your Tour Manager at the airport. 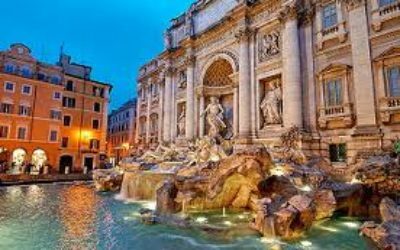 Once checked-in to your hotel, hit the streets and take an introduction walk through Rome seeing key sights including Fontana di Trevi and the Spanish Steps. 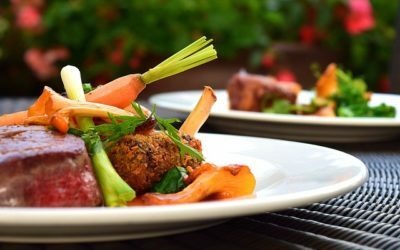 Enjoy a delicious dinner in the evening… welcome to Italy! 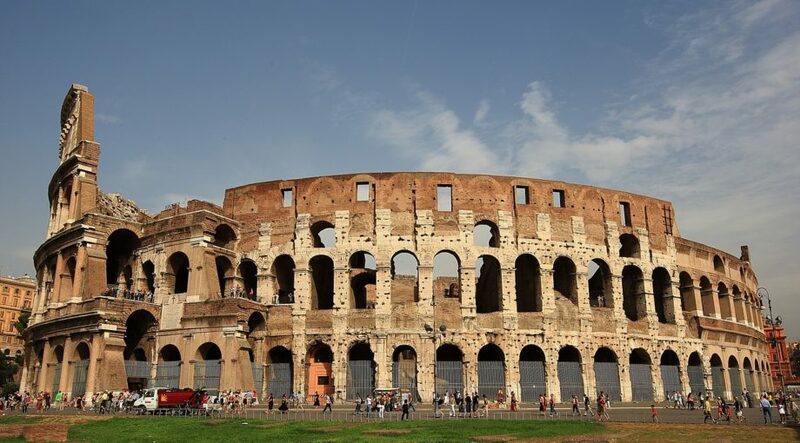 Start the day exploring the ancient city of Rome, with an Ancient Rome and Holy Rome guided sightseeing tour that includes the Colosseum, the Roman Forum, the Vatican Museum and St Peter’s Bascilla. Catch your breath with some late afternoon and evening free time. 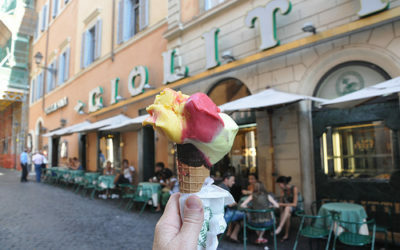 Make the most of your time in Italy by taking a day excursion out of Rome and exploring Naples and Pompeii. 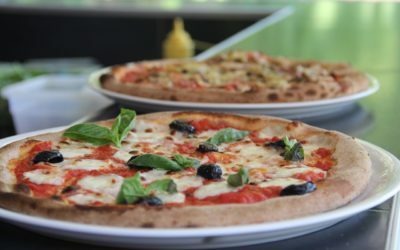 travel to Naples in the morning and enjoy a Tour Manager led walking tour of the city where pizza was born. 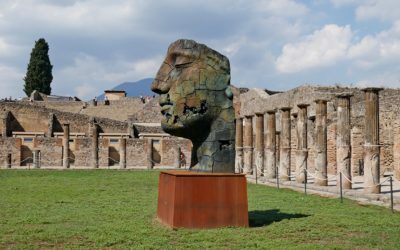 After lunch, travel onwards to Pompeii and discover the ancient city buried in ashes on a guided sightseeing tour. Transfer back to Rome for the evening. Head north and make your way to Florence. 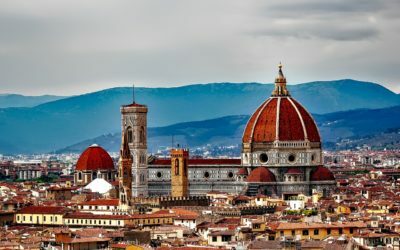 Once checked in, get to know this pretty Tuscan city on a Tour Manager led sightseeing tour and take in the key sights such as the Ponte Vecchio, il Duomo cathedral and Piazza Signoria. Enjoy some down time in the afternoon before regrouping for dinner in the evening. 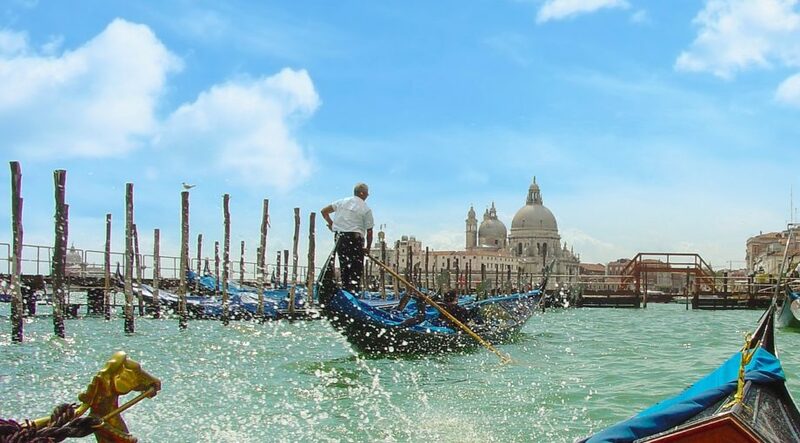 Keep on heading north as you travel onwards to Venice by speed train (or private bus if larger group), the capital of northern Italy’s Veneto region. 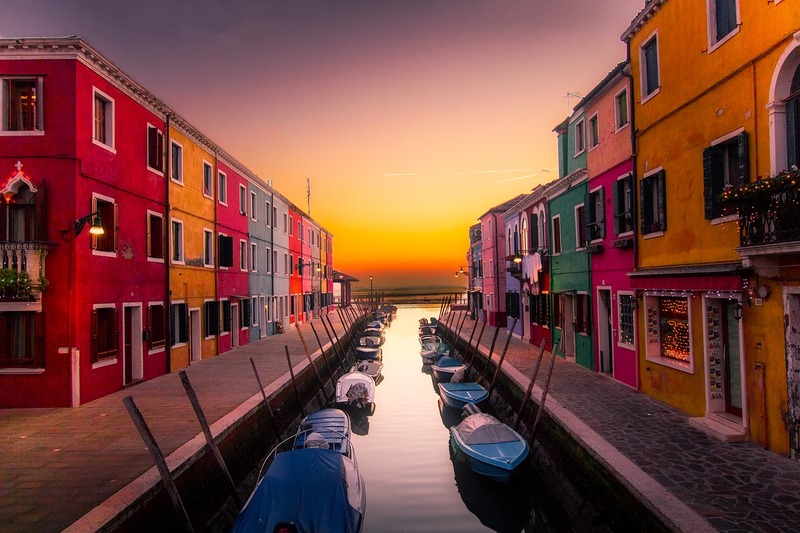 Wander the maze of alleyways and canals on a Tour Manager led walking tour of one of Italy’s most frequented holiday destinations. Dinner all together in the evening. 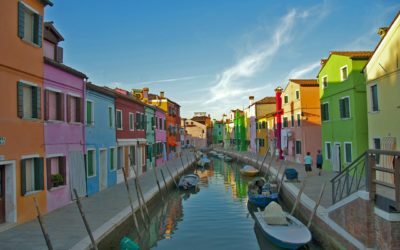 Enjoy a free day in Venice for your own exploration or sign up for the optional Murano and Burano excursion where you travel by boat to the islands made famous for their lacemaking, glass blowing and colourful fishermen’s houses. 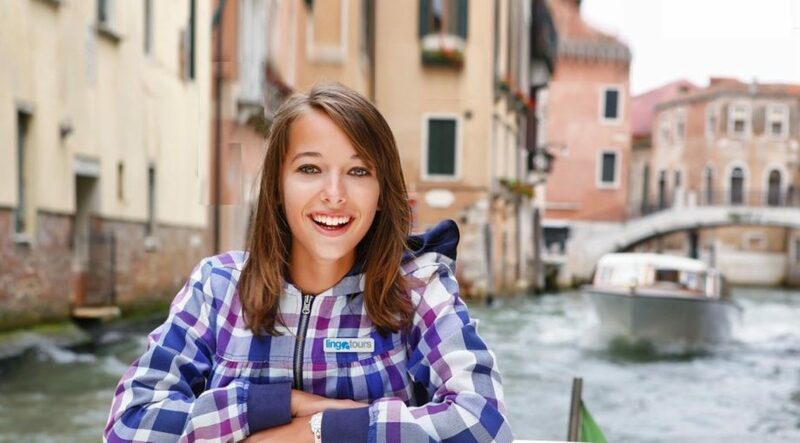 Evening free time to explore Venice on your final night in this mesmerizing city. 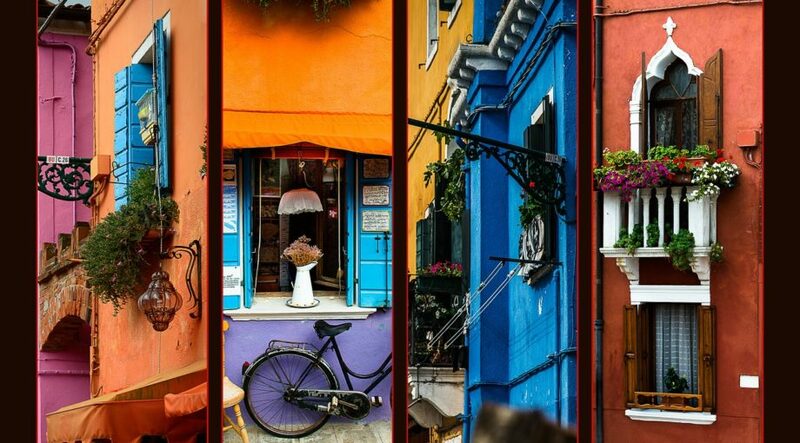 Spend the day making your way through northern Italy on the path from Venice to Austria. 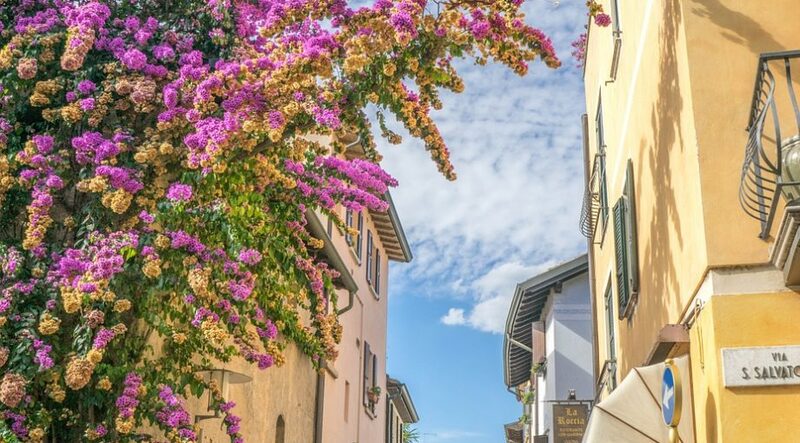 Travelling the western route from Venice to Salzburg, you’ll go via Sirmione/Lake Garda where you’ll take some time out to stretch your legs and absorb the amazing scenery of the largest lake in Italy. 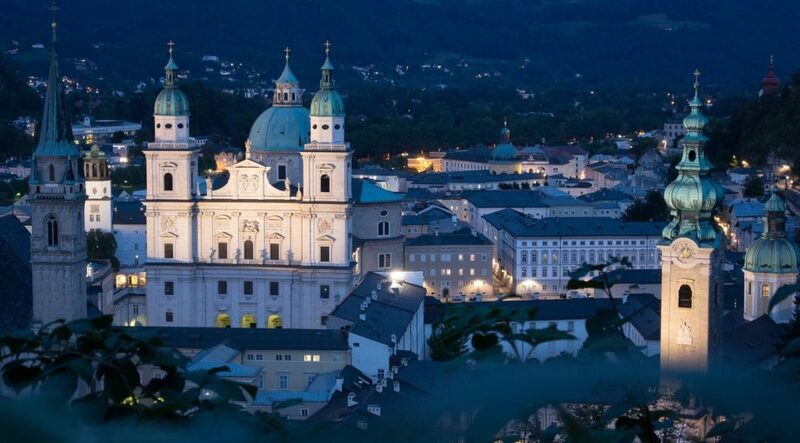 Carry onwards into Austria where you’ll spend the next two nights in the region of Salzburg. Dinner in the evening. 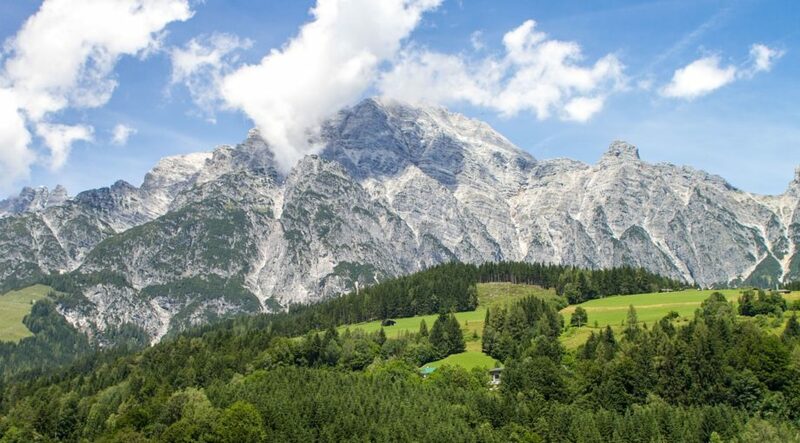 Enjoy a day out in the Salzburg region, making the most of your days in Austria exploring the mountains and surrounds. 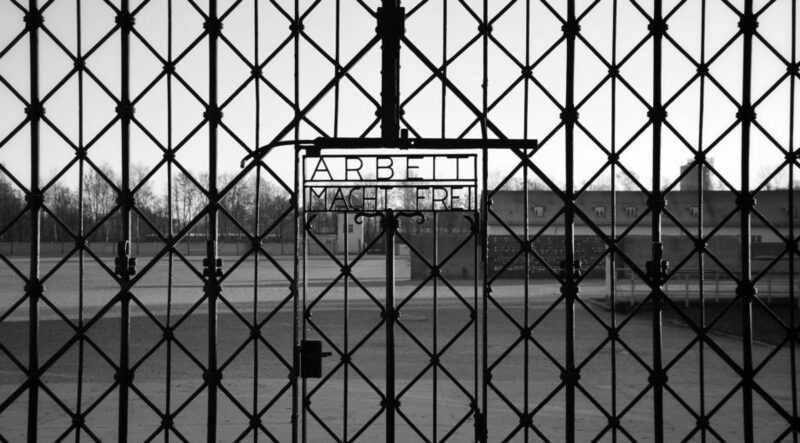 Also on the cards for today is a trip to the famous Salt Mines (entrance not included). Here you will experience the amazing underground mines and subterranean lake on a guided tour and learn all about the process of extracting “white gold” which dates back to 400 B.C. Free time in the evening. 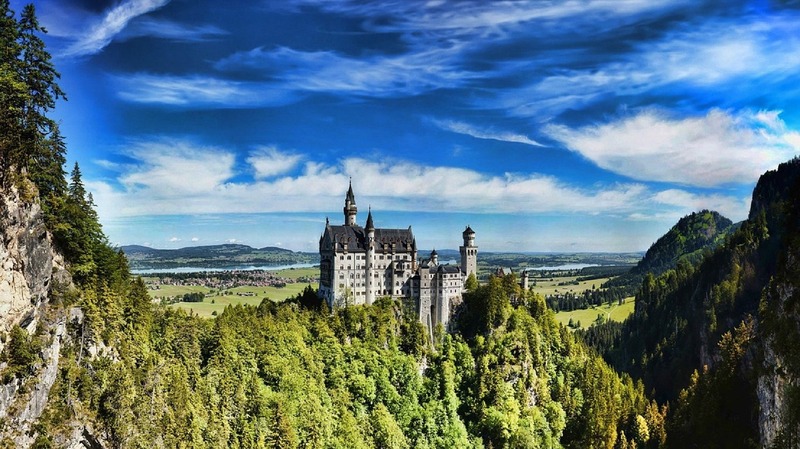 Time to move into Germany and as you travel to Munich you’ll make a pit-stop at the beautiful and enchanting Neuschwanstein Castle, a 19th-centuray Romanesque Revival palace perched atop a rugged hill in southwest Bavaria. 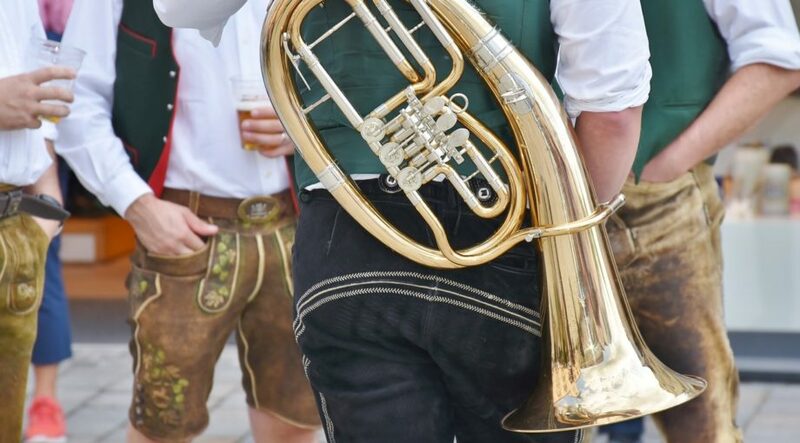 Once checked in to your hotel in Germany, enjoy free time for the rest of the afternoon and evening. 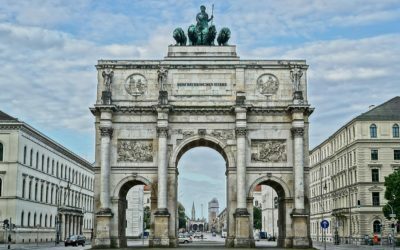 Make the most of your final full day with a Tour Manager led sightseeing of Munich as well as an excursion to Dachau War Memorial. Spend your last night all together on tour with a farewell dinner and recap on all the things you’ve seen and done. 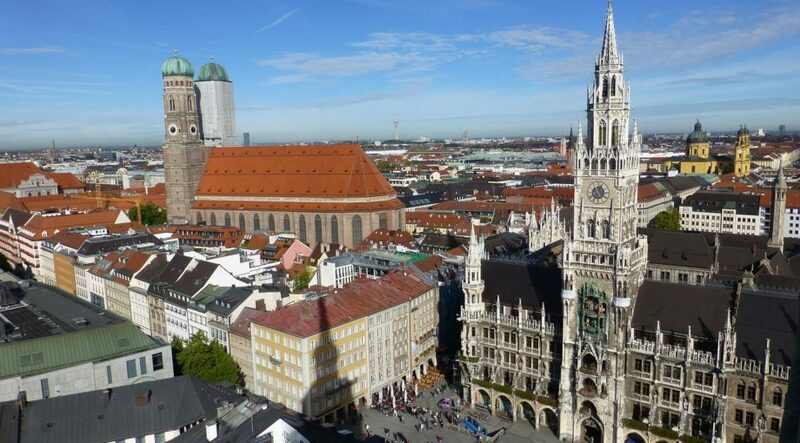 Departure flights back to USA from Munich, Germany. Circa 20 June 2018: Departure from Nashville, Tennessee (BNA) to Rome Fiumicino (FCO). Exact departure date TBC. July 2018: Return from Munich, Germany (MUC) on day 12 of the tour. Sign up online with tour code IAA862 and secure your space by paying the registration fee.